Life is sometimes a blistering whirlwind. Chill out. 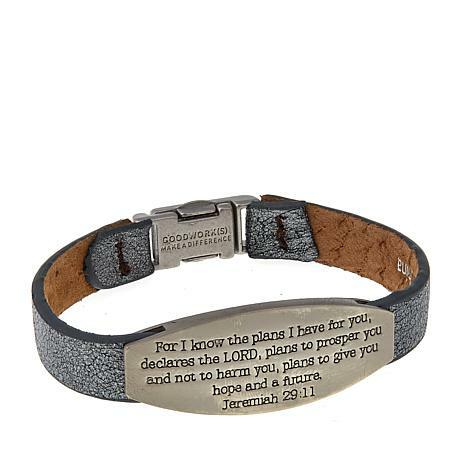 The peaceful presence of Jeremiah 29:11 in this bracelet makes it a calming (and very giftable) keepsake. 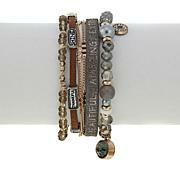 Get cool jewelry to glance at in those moments you want to keep yours. I love this simple bracelet. It is cute and it so comfortable. I love the messages on it. I give these as gifts for my daughters & granddaughters & they loved them. Particularly liked the verse, the size & the magnetic clasps. 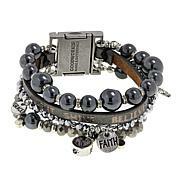 This bracelet is made well and looks very nice for this price point. I purchased two, one for a friend. Simply Wonderful! Great for a gift or or personal wearing. 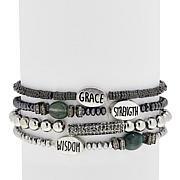 I hope all of these bracelets come back into stock.